Are you Pretty in Pink fan? Then keep reading. This is going to be super pink. 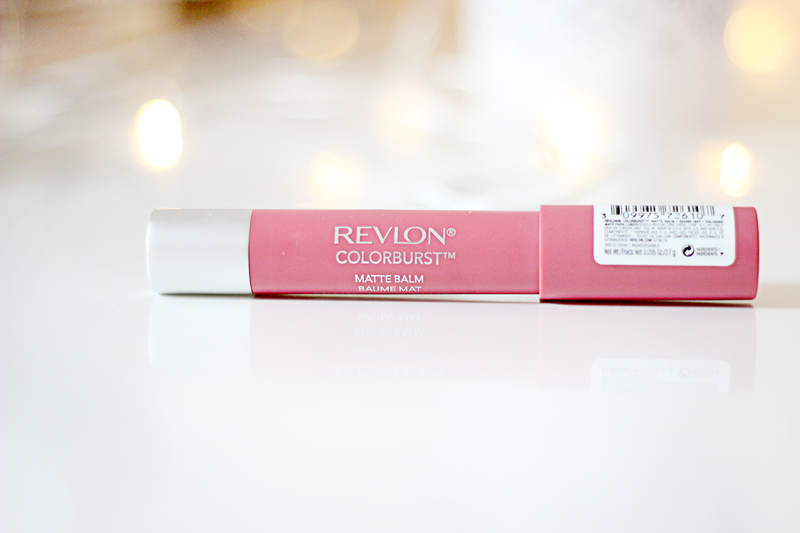 I am talking about Revlon Colorburst matte balm. After reading so many reviews and pretty much all of them being positive, I though to give it a go. What can I say? I AM LOVING IT! I don't even know where to start. So I will begin with the packaging: it comes in a chunky crayon design, I find these really easy to apply especially as the matte shades are bold if you were using a traditional lipstick bullet you'd definitely need a brush and a mirror, yet this stuff glides on without any dragging or pulling. Non slippery pen makes the application effortless. It comes in 10 shades ( I think) which all of them are really bold and bright colors. 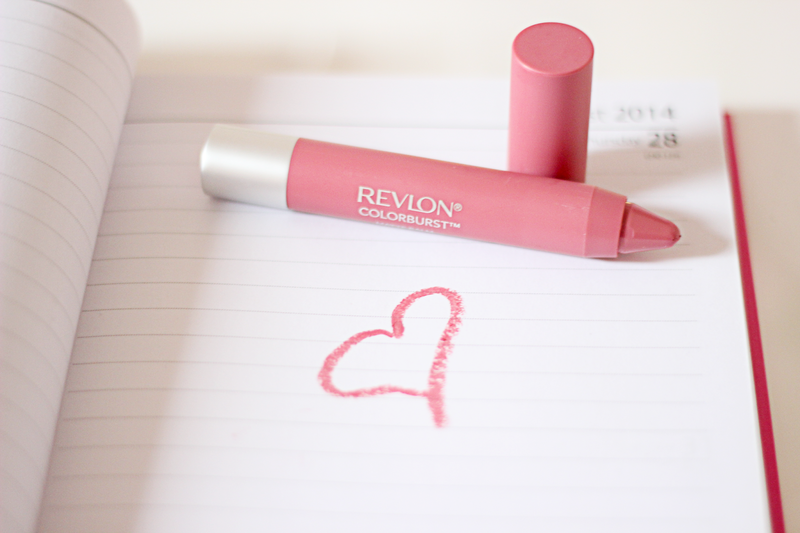 I picked mine in shade Elusive, which is dolly pink, perfect for summer as it goes well with bright outfits. The texture is so pigmented that you don't even have to press the product to get it on your lips. And it stays for ages! After eating, drinking and talking all day I still had it on, I even had to make some effort to rub it off. So one stroke goes a very long way. Smells like mint, so it kind of keeps your breath fresh. After application it gives that tingly feeling on your lips, like most of the lip moisturizers does. 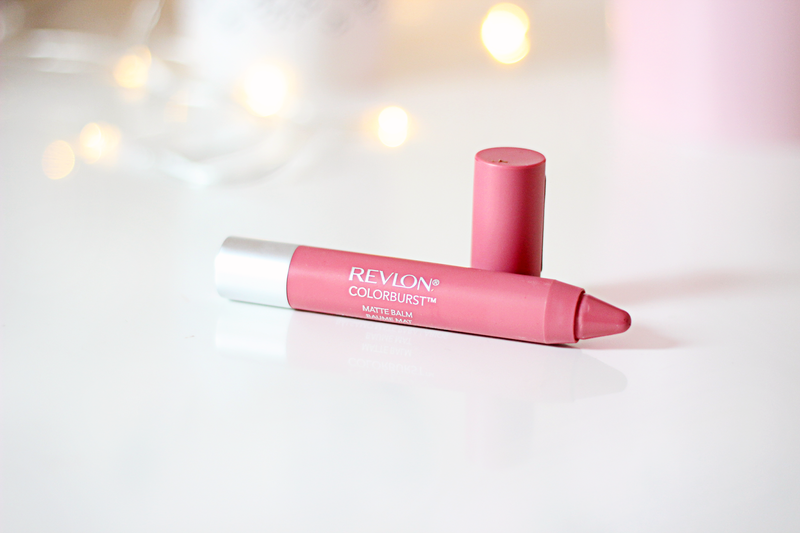 Revlon Colorburst matte balm definitely gives you velvet effect and unlike some other matte lip colors its not drying at all, and it wont flake or feather on your lips. I am really looking forward to get it in more colors for summer! Only down side is the price (£7.99), as a drugstore product it's not a pocket friendly, in my opinion. What do you, guys, think? Do you own it yourself? Love this one! It has a great consistency! I own this one too and I just adore it. It's such a pretty colour and has a great consistency to it. I'm a big fan! Love your review on it.